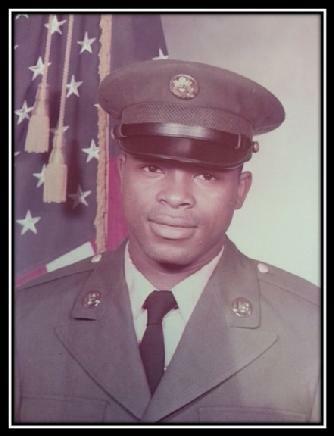 Willie Williams, Sr., age 64, of Newport News, Virginia (formerly of Varnville, South Carolina) and son of the late Mr. Henry and Mrs. Eva Mae Miller Williams was born October 23, 1954 in Hampton County, South Carolina. He died November 30, 2018. Willie was a 1972 graduate of Wade Hampton High School of Varnville, South Carolina. Upon graduation, he enlisted in the United States Army from which he was honorably discharged. After returning home, Willie married the former Ms. Remell Cochran. Willie and Remell relocated to and resided in Newport News, Virginia until his passing. He leaves to cherish fond memories his wife, Remell Cochran Williams of Newport News, Virginia; A son, Willie Williams, Jr. of Syracuse, New York; His sisters: Hattie Mae (Wallace) Priester of Allendale, South Carolina, Sarah Harrison of Varnville, South Carolina, Mazie Terry of Youngstown, Ohio, Delphine W. Johnson of Varnville, South Carolina, Thelma W. Lee of Varnville, South Carolina, and Verdell Williams of Philadelphia, Pennsylvania; His brothers-in-law: Willie H. Stephens, Chappell Johnson, and John H. Lee; A host of nieces, nephews, cousins, and sympathizing friends, which includes a dear friend who took care of him, Sharon Frink of Newport News, Virginia.